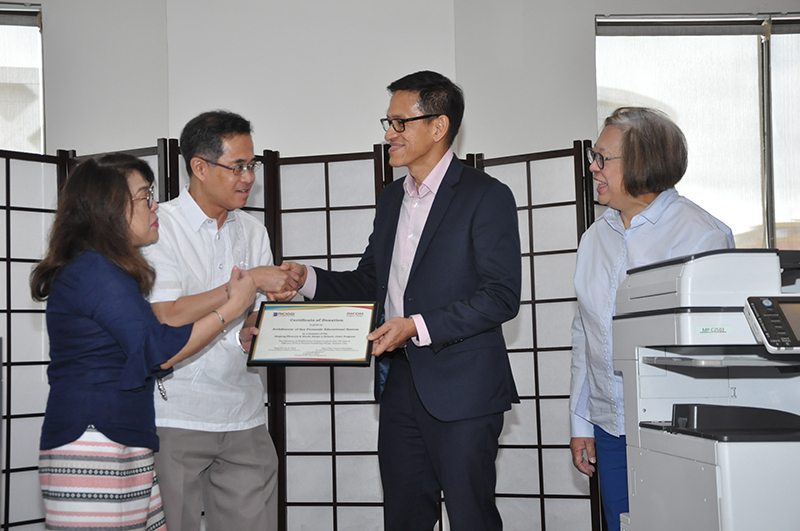 To make their presence in the Philippines known, Exclusive Networks and Forescout Technologies cement their partnership. 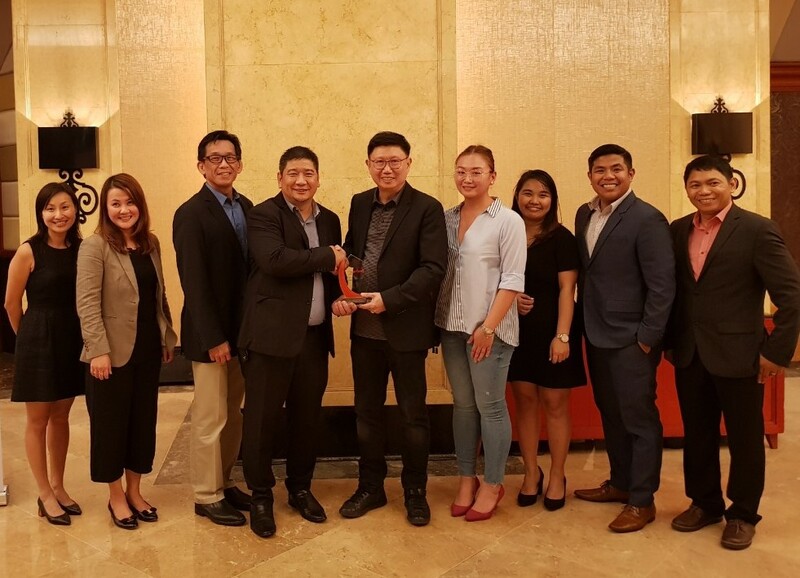 This enables Exclusive Network to offer Forescout security solutions to complete its IoT portfolio in core networks, cybersecurity, and cloud. The IDC stated that IoT spending is projected to reach 745 billion in 2019. The spend primarily comes from the consumer, manufacturing, transportation, and utility sectors. Forescout delivers device visibility and control to mitigate risk, reduce attack surface, and automate incident response. Furthermore, the platform features active and passive monitoring, cloud-based device intelligence, IoT risk assessment, and device intelligence dashboards. On the other hand, Exclusive Networks focuses on a ‘global-local’ value model bringing unprecedented success to its core markets. 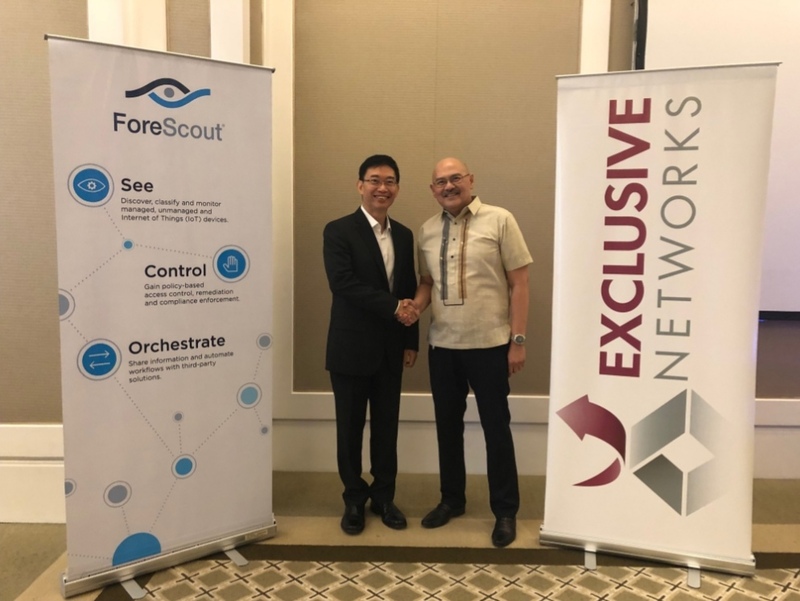 “We are delighted to welcome Forescout onboard and their renowned technology team whose expertise will be invaluable in building the Exclusive Networks business in the local market,” said Renato Garcia, country manager of Exclusive Networks Philippines. 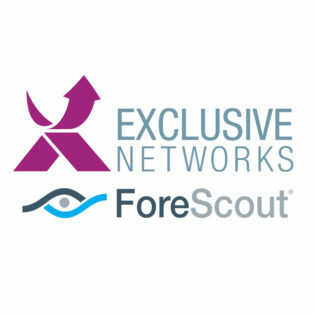 To learn more, visit www.exclusive-networks.com/asia-uk/ and www.forescout.com.